We spend thousands of dollars promoting ourselves, trying to reach out target market, seeking to grab their attention.. but the reality of it is the best marketing is just simply talking to someone! Cameron's mom is my dental hygienist (and the BEST one at that!). One day we got to chatting and she asked me about doing her daughter's senior pictures! Cameron is heading into her senior year and so excited for what's coming this last year of high school. She's dreaming of possibly going to college out of state, how awesome!? 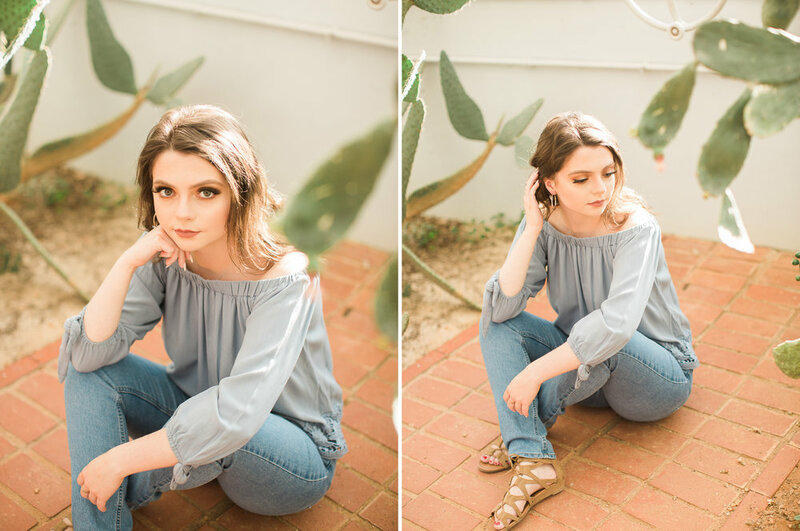 Here's a few favorites from her senior session in the gardens! We had amazing light that day, especially in the greenhouse!